Performance testing gives you a competitive edge. 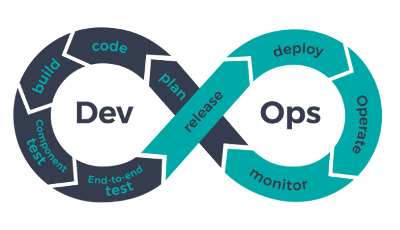 Align with Agile and DevOps processes for greater testing coverage and reliability under load. NeoLoad’s exclusive technology allows you to perform load and performance testing more quickly, efficiently and frequently, which means you can confidently deploy your internet, intranet or native mobile applications no matter which architecture they use. With NeoLoad, simple tasks are automated, and challenging tasks are made more straightforward.